What's the sexiest crap car? Dorothy Parker said, "beauty is only skin deep, but ugly goes clean to the bone." What's the sexiest crap car? 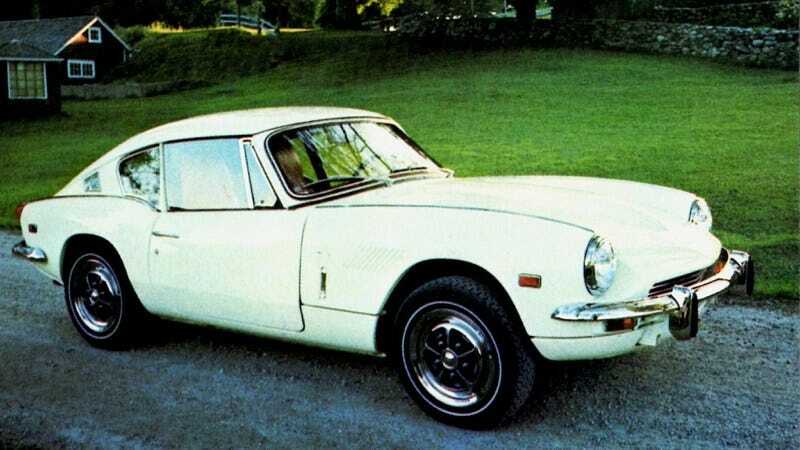 I think there's no more attractive shitbox than the Giovanni Michelotti-designed Triumph GT 6. And watching a herd of them spitfiring around a British racing track in the mid-1960s must have been awesome. As for their crapiness? It's not to be disputed.